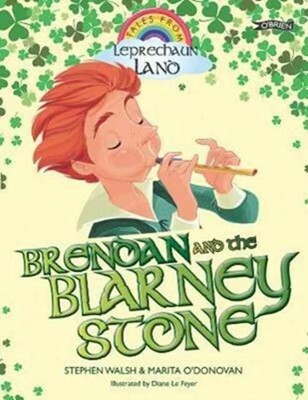 When Brendan the leprechaun plays the tin whistle, the sound is sweeter than the sweetest songbird. But if only he could speak as well as he plays! His words spill out in a terrible jumble - he goes to the shop to buy peas and accidentally comes home with cheese!